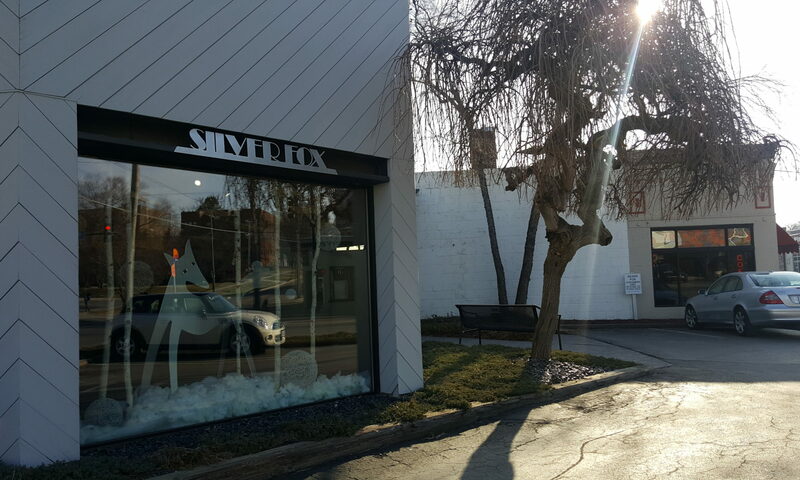 There’s never a dull moment at Silver Fox, a women’s clothing store at the corner of Ingersoll and 28th. Opened in 1981, Silver Fox boasts beautiful yet wearable clothing as well as an all-women team. Store owner Mary Langen as well as Assistant Manager Gabrielle Callister strive to create a friendly and welcoming atmosphere for their customers. 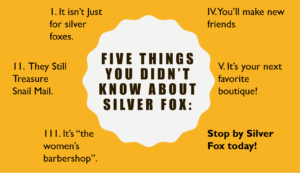 In a recent interview, Langen and Callister shared the five things you didn’t know about Silver Fox. 1. It’s isn’t just for Silver Foxes. 2. They still treasure snail mail. 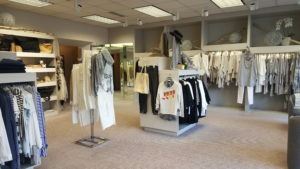 Langen and Callister are champions of the personalized shopping experience. Their appreciation of snail mail means that customers are on the mailing list for Langen’s holiday cards. “Something that we do regularly is write personal notes to our customers to say thank you. We send out holiday cards” said Callister. Most recently, they sent out Valentines which could be returned at the store for a special gift, be it a bottle of champagne, a box of chocolates, or a discount in the store. 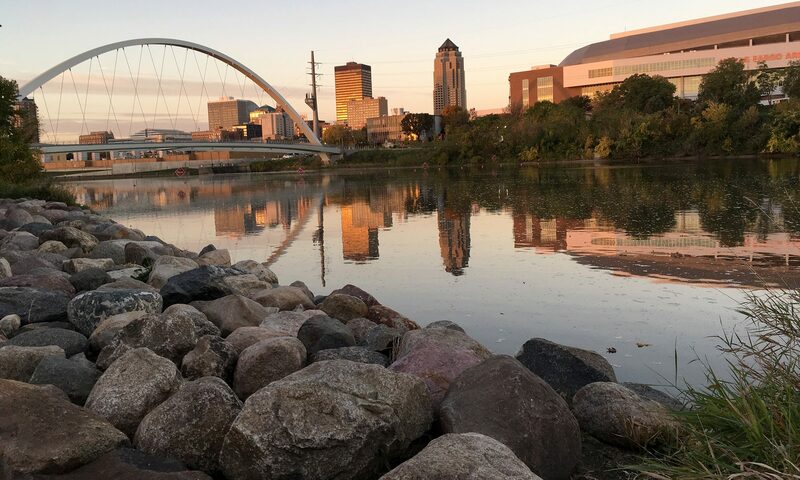 “When you open up your mailbox and there’s a card, you cherish it more,” Langen said. Callister agreed. “I think this store is all about relationships and building community among women” she answered. 5. It’s your next favorite boutique. 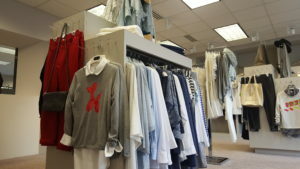 With a welcoming atmosphere and trendy clothing, Silver Fox will surely be you next favorite place to shop and socialize. Come for the clothing, stay for the community: Silver Fox is your friendly neighborhood boutique on the corner of Ingersoll and 28th. Come visit the store for yourself and fall in love with the clothing and community. Silver Fox is open 10 a.m. to 4 p.m. every Monday through Saturday.